Even today, in this enlightened age, it’s not an easy thing to be a member of the LGBT community. As accepting as many in our society are, it’s still difficult to be different. Some folks, whether because of social or religious bias, can’t look past their own misconceptions to accept everyone, even their own children. This was the exact situation that a Jacksonville high school student faced. His devoutly religious parents had found out that he was gay and couldn’t get past it. The years following his outing were not only difficult, they also threatened his entire future. Seth Owen’s senior year was rapidly coming to an end. Despite him being Valedictorian, Seth dealt with a number of unfavorable issues. He faced a life without his family’s love and support and the wasted potential of a higher education that he couldn’t afford on his own. Still, he had some things to be thankful for. Seth Owens was not your average young man. 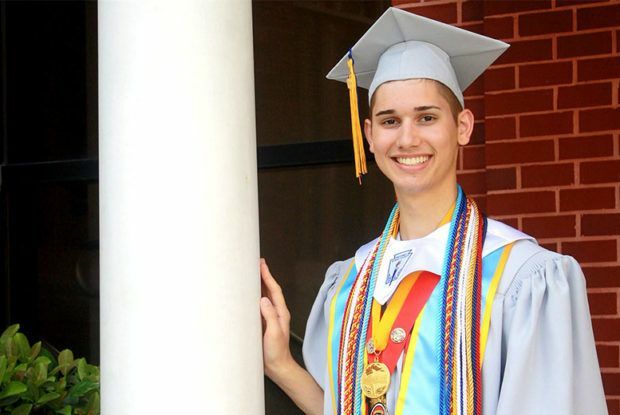 He was clever, handsome, Valedictorian of his graduating class, and not least of all, he was gay. Most people would consider that the things that made Seth different are what made him special. Ellen DeGeneres sure thought so, which was why she eventually invited him on her talk show to tell his story. 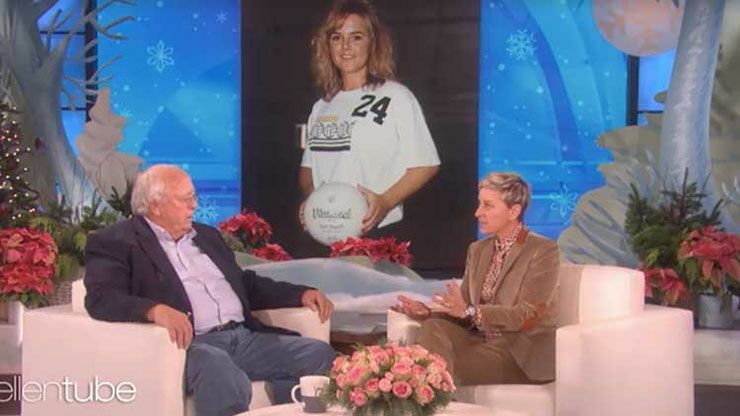 Ellen had invited Seth on her show to talk about his amazing story, one that had gone completely viral over the summer. 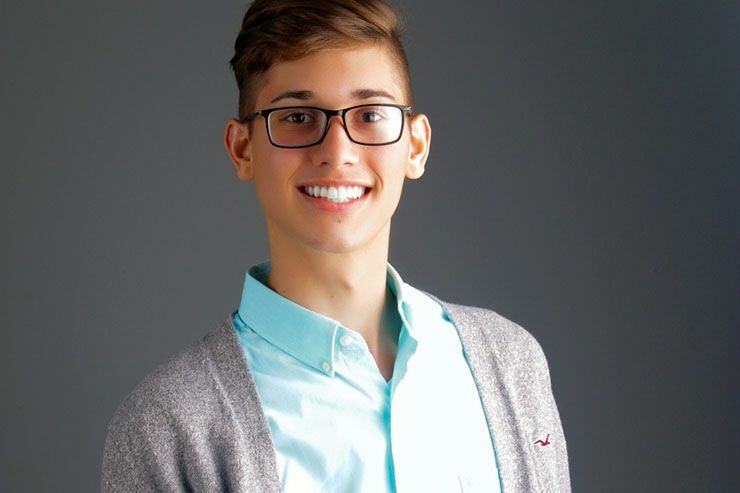 He began by explaining his parents and how it came to pass that they learned he was gay. It was during his sophomore year of high school that his father went through his cellphone and learned the secret truth. Religious as they were, Seth’s parents could not forgive that their son was a homosexual. They decided that the only way to help him was to “fix him,” so they sent him to conversion therapy. 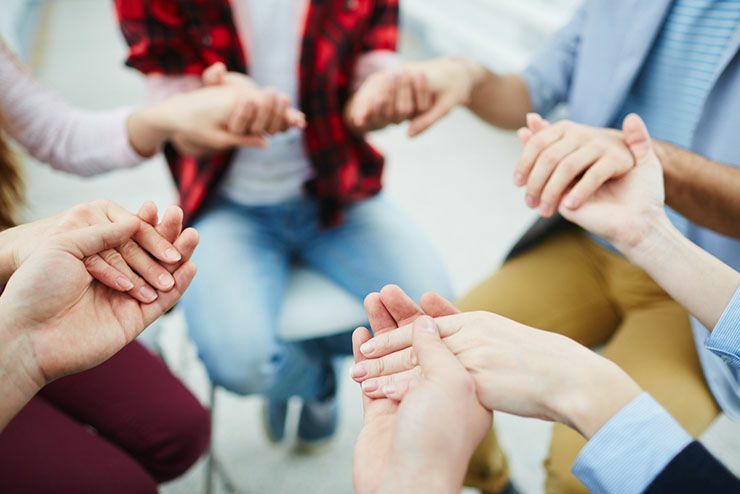 This medically debunked practice is often used by Christian organizations as a means to change one’s sexual orientation or gender identity. Seth was sent to a retreat in order to participate in conversion therapy. Though he was intelligent and fully aware that this wasn’t the best thing for him, a part of him still trusted that the “healthcare professionals” at the camp were doing what was best for him. At the end of the summer, Seth returned home no less gay than he had been when he’d left. Unwilling to upset his parents, Seth tried to play it straight as best he could. He didn’t try to date women or anything, he just didn’t go flashing his sexuality in his parents’ faces. 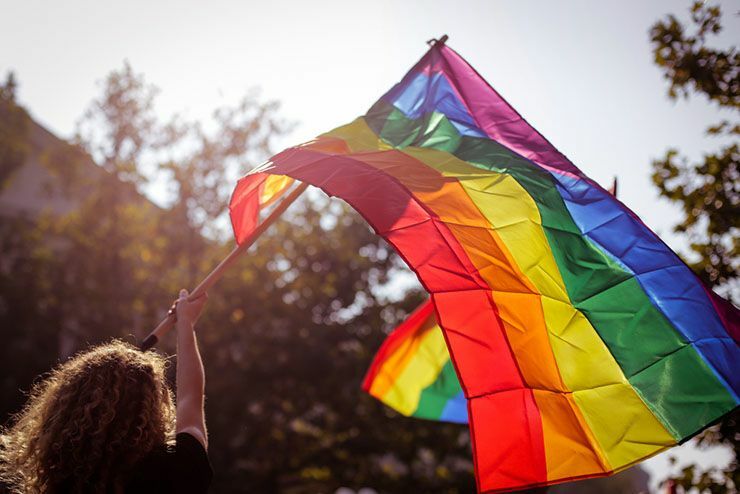 Things continued that way for a while, until one February day in his senior year, when Seth openly disagreed with the teachings of his family’s anti-gay church. Seth was forced to move out of his parent’s house after that. It was the middle of his senior year when the young man found himself completely homeless and bereft of both family and financial support. 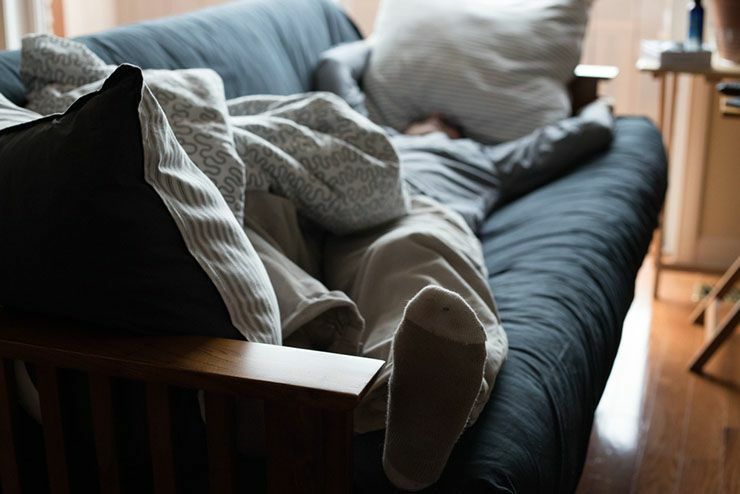 Seth began couch surfing with a number of his friends in Jacksonville. Eventually, he was invited to move in with his best friend’s family. Unfortunately, after only a few weeks of this, Seth realized that not only had he been separated from his past, his future was also in jeopardy. He had dreams of attending college at Georgetown University. But getting there without the financial help from his parents would prove to be nearly impossible. 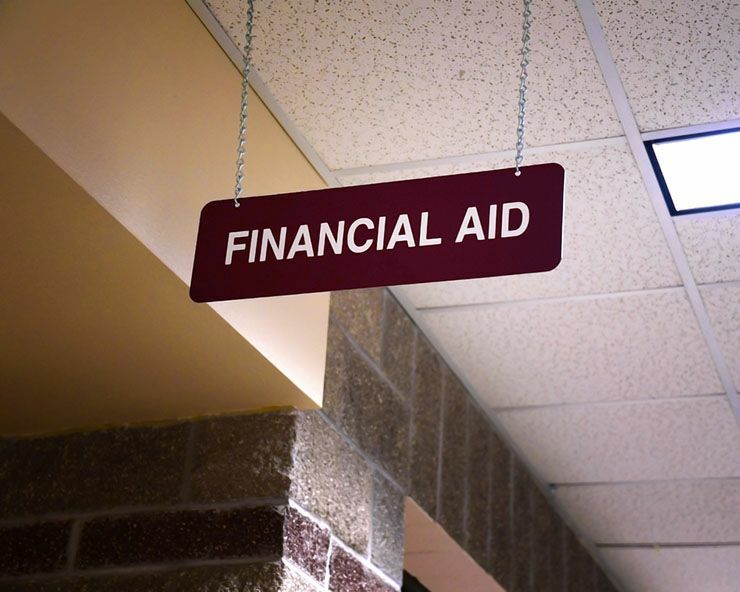 Of course, Seth hadn’t any illusions about his family putting in anything towards his college education, now that he was no longer a part of them, but he had thought to apply for financial aid. 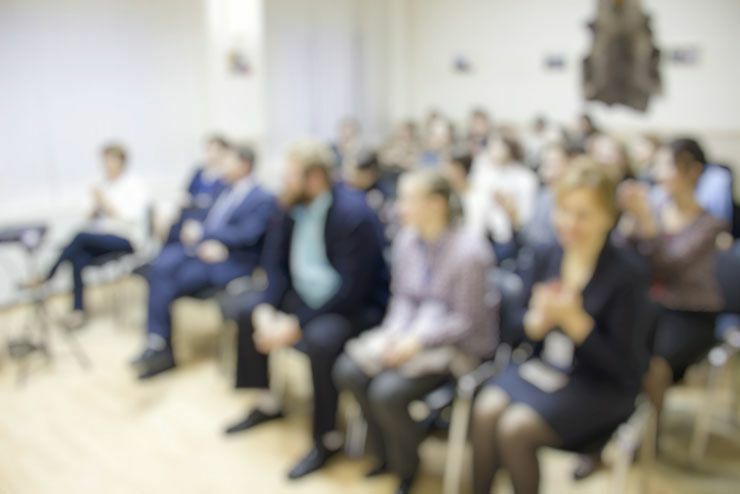 The problem was that financial aid is determined based on the expected contribution of one’s family, and his would no longer be contributing anything. All was not lost. 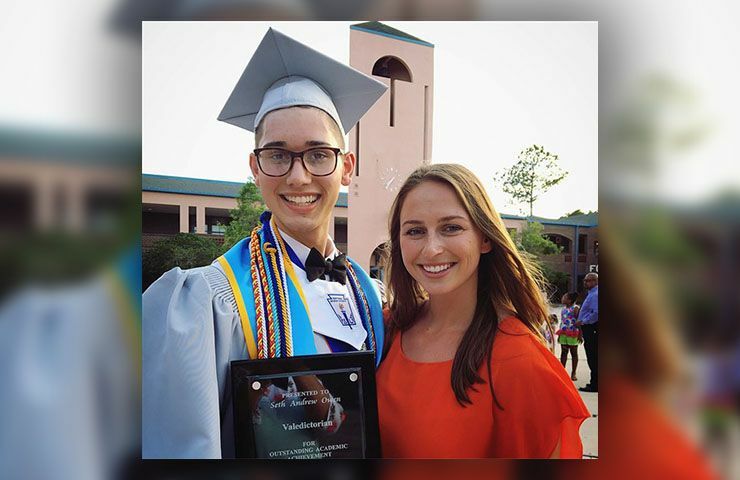 Jane Martin, one of Seth’s former teachers and a mentor of his, had a mind to help the young man. She set up a GoFundMe page in his name. Her hope was that with some community support, she might raise enough money for his tuition. Both of them would be more than pleasantly surprised at the response. The original GoFundMe goal was $20,000, but as soon as national news outlets got wind of Seth Owen’s remarkable and heart-wrenching story, everything changed. In a matter of weeks, Jane Martin’s fundraiser skyrocketed from a meaningful twenty grand to an incredible $140,000. It was more than enough to get him into Georgetown and then some. By August of 2018, people across the country were following Seth’s story with rapt attention. Eventually, even Georgetown caught wind of it and decided to step in. After taking a look at his high school transcript, they offered him a full scholarship to attend. With the help of teachers and friends alike, Seth’s dream had become a reality. “Due to their efforts and attention,” Seth explained to Ellen, “they were able to adjust my aid package even further, my expected contribution is now $0. 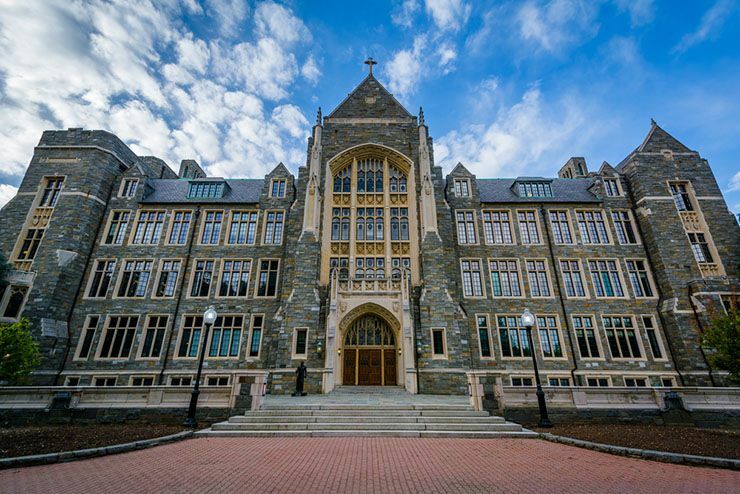 With these new adjustments, I will be able to attend Georgetown University this fall.” Perhaps most remarkable of all, however, is the fact that Georgetown is actually a Jesuit, that is to say, Christian University. 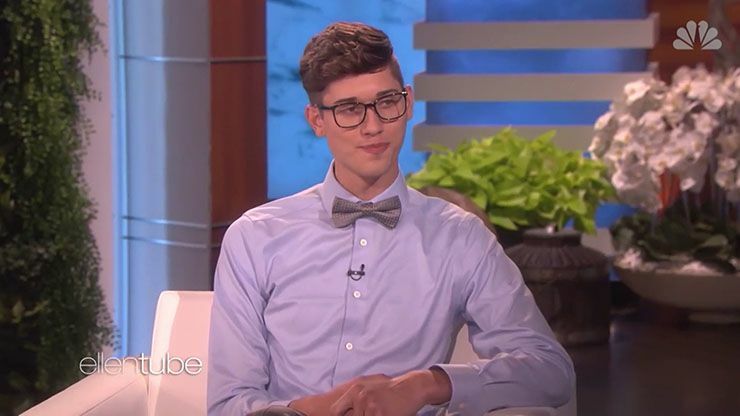 By the time Seth was invited onto the Ellen show, he was two weeks into his first semester at the prestigious school. 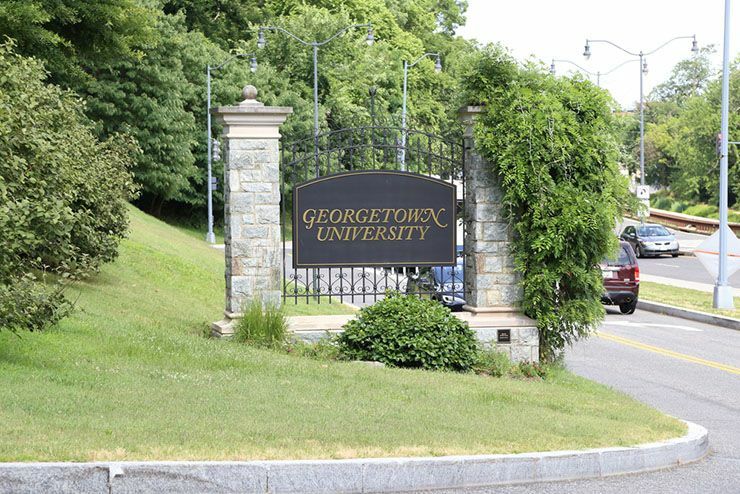 He said that the staff at Georgetown was exceptionally supportive and helpful. “Our residential minister actually lives on my floor. She told me that she was there to support me,” he explained. 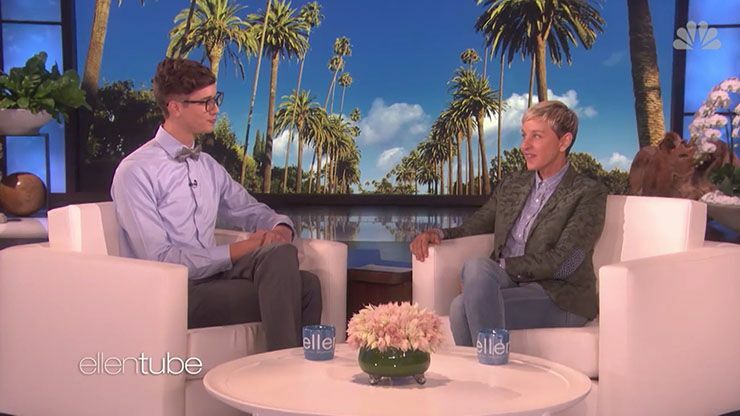 Seth went on to tell Ellen that “As someone who’s been through something like this with religion, it meant the world to me to hear from a spiritual adviser that they had my back.” Ellen responded with a statement about how religion should do just that. How it should comfort people and support them for being the person God made them to be. Ellen had more than just wise words for her guest that day, however. 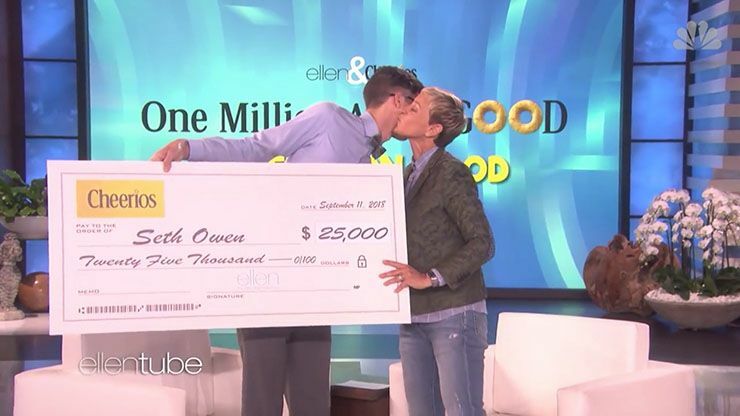 The Emmy-winning talk show host ended up awarding the 18-year-old college freshman an additional $25,000. 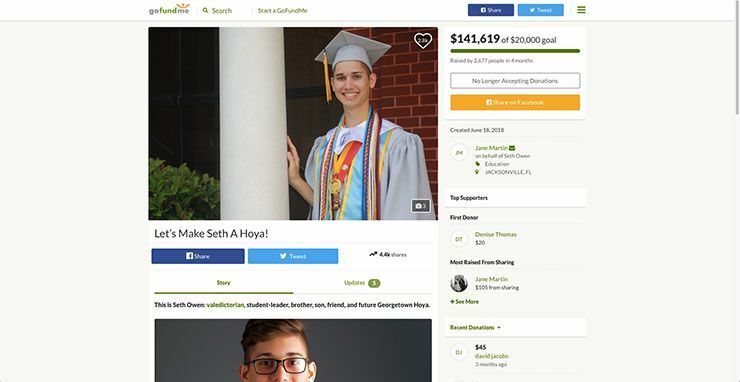 Seth plans on using that money towards the scholarship fund he had been creating for LGBTQ students like himself who do not have the financial support of their parents. 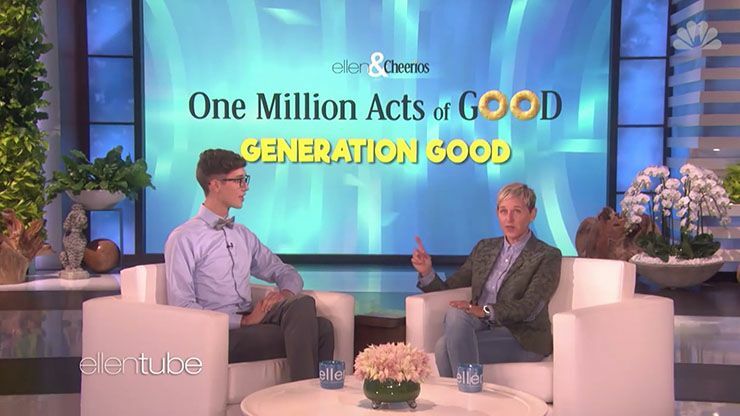 “We’re partnering again this year with Cheerios to encourage one million acts of good, and they’re inspired by young people like you,” said Ellen, as she brought out the check. “They’re going to help you start your scholarship with this check for $25,000.” Seth was so grateful that he could barely contain himself. 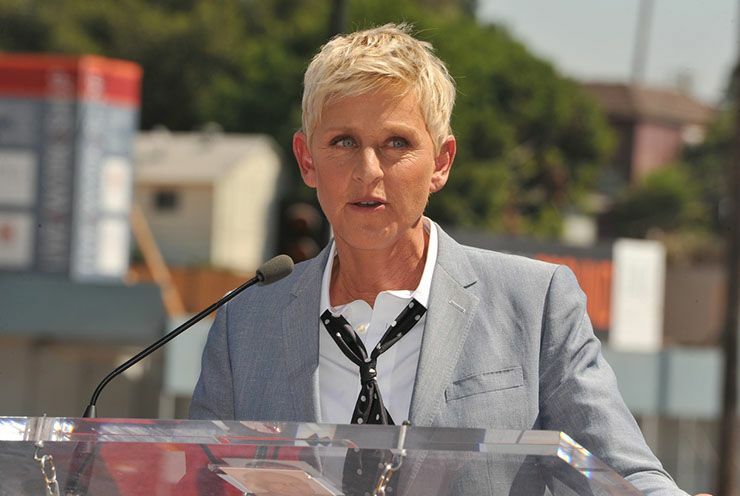 Ellen DeGeneres herself had come out publicly as a homosexual in 1997. This revelation was met with mixed reviews at the time, but Seth explained that her bravery in regards to her sexuality was inspirational for him. “I often had to look up your videos for inspiration. There were so many times that you really pulled me through,” he explained. It must be said that not all parents out there believe the same things as Seth Owen’s intolerant parents. 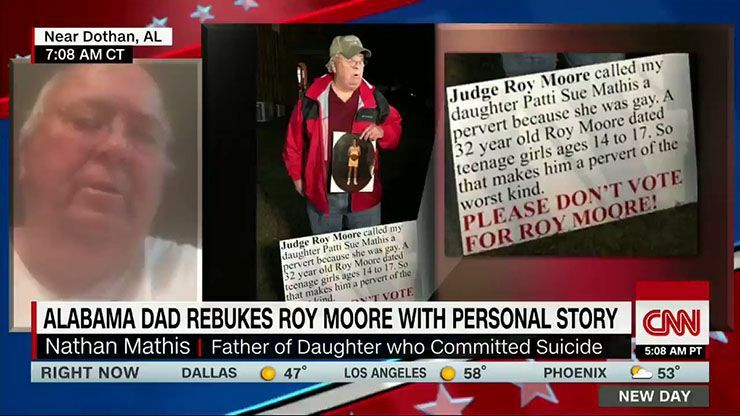 Take, for instance, Nathan Mathis, the Alabama man who lost his daughter to suicide. Patti Sue had killed herself because she was a lesbian and could not take the pressure and ridicule she received from her religious community. 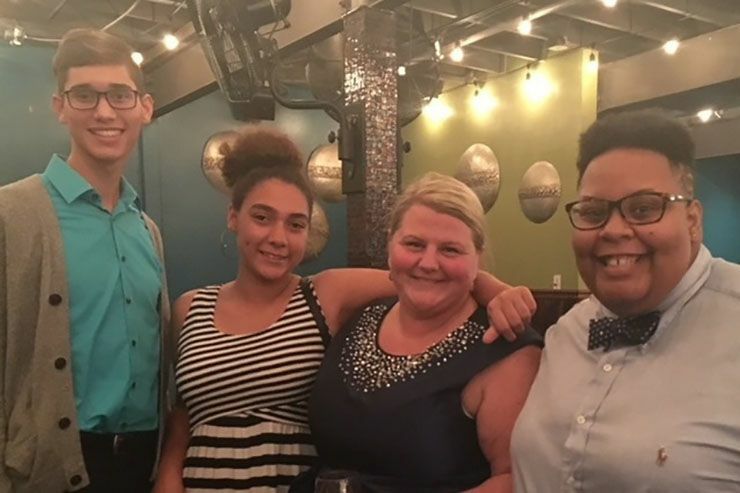 Today, Nathan spends his life campaigning for LGBT youth and helping to teach parents to accept their children for who they are, regardless of their religious scruples. These are valuable lessons for parents and children who are facing uncertainty and seeking to find reconciliation with one another. We must all work together to teach tolerance and acceptance.